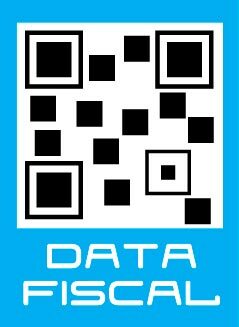 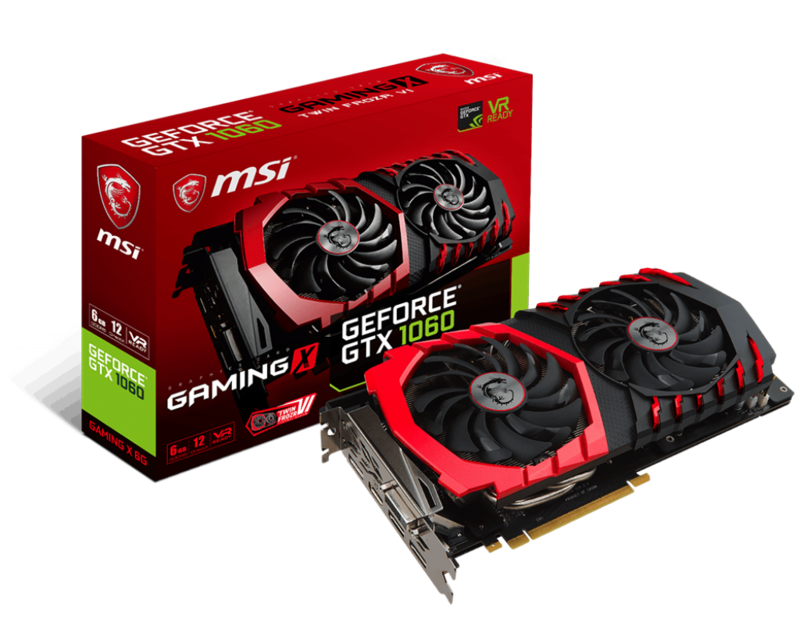 Using only the highest quality components means you get reliable and stable in-game performance. 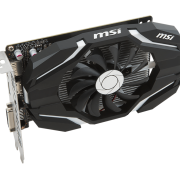 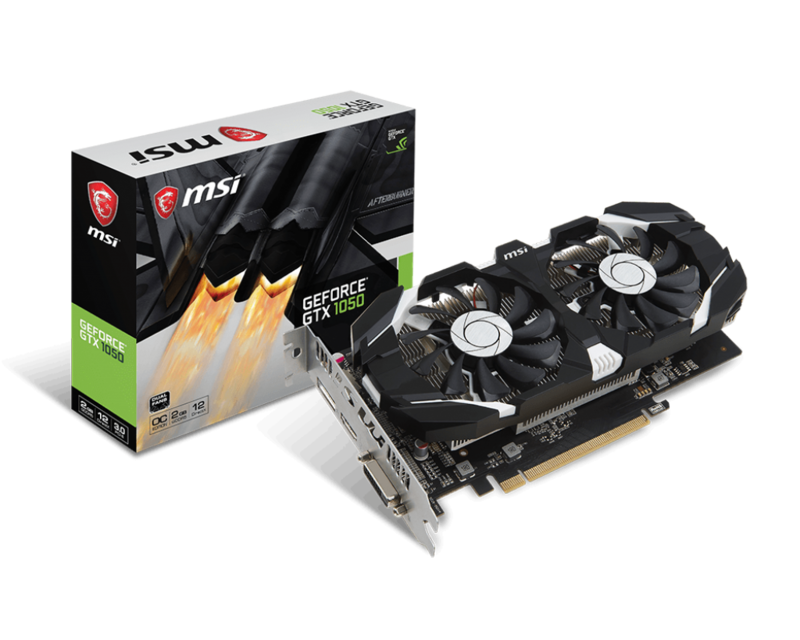 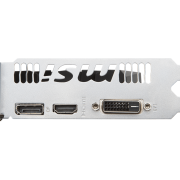 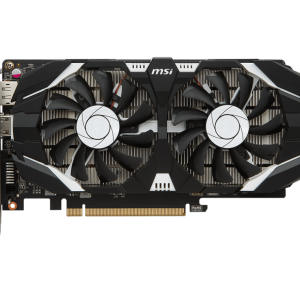 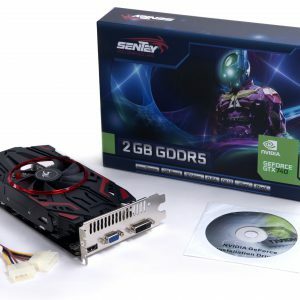 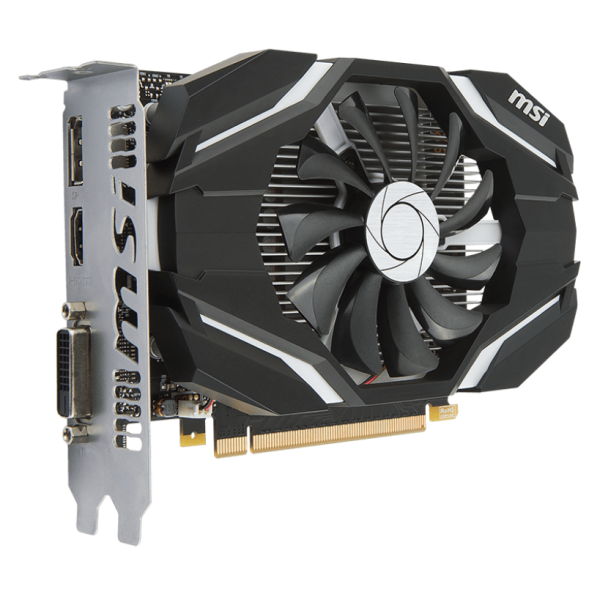 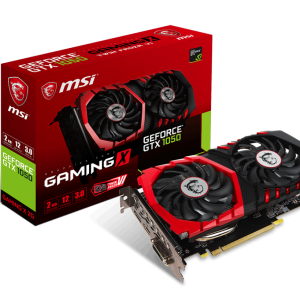 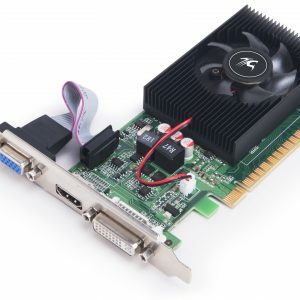 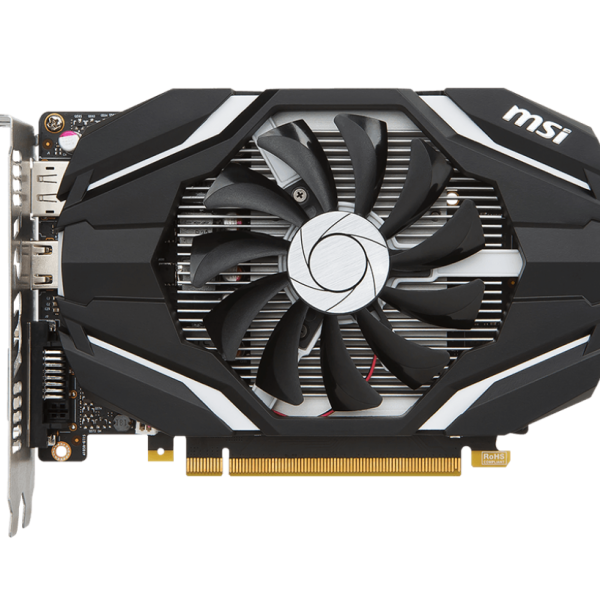 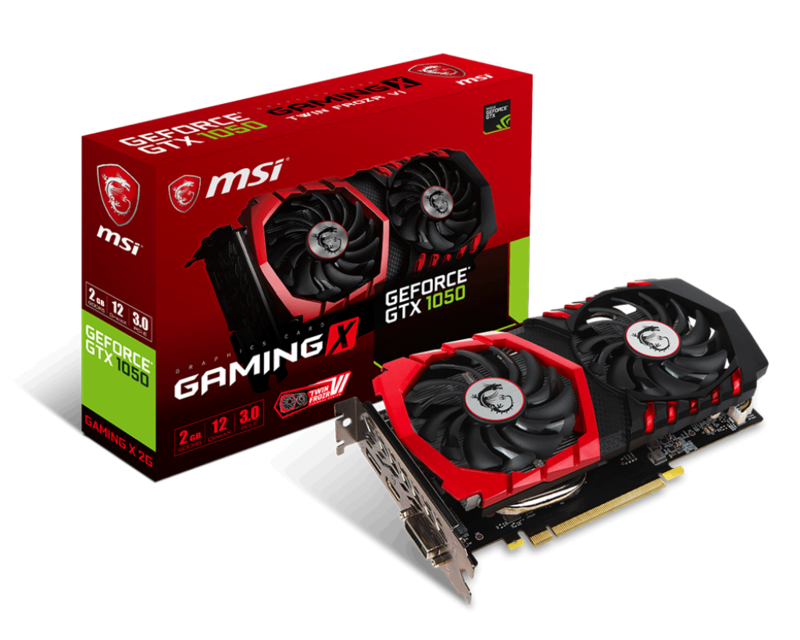 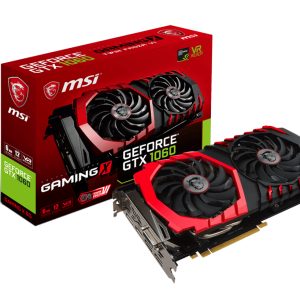 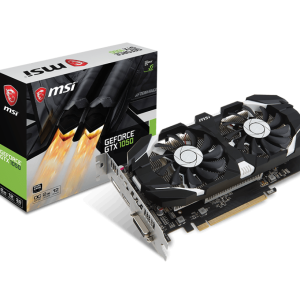 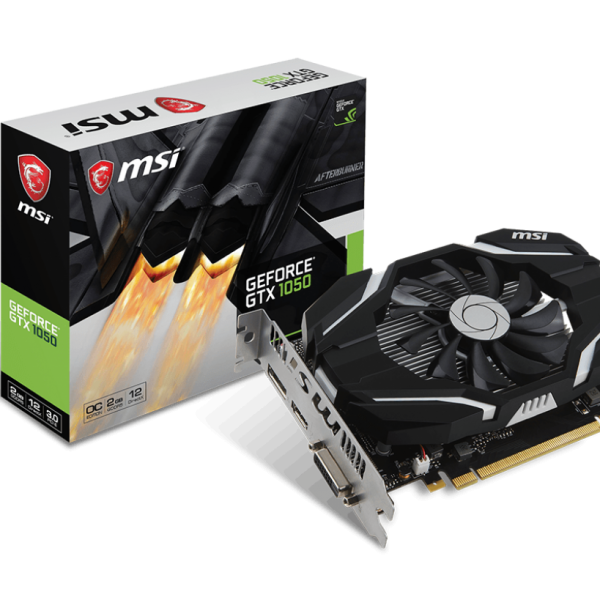 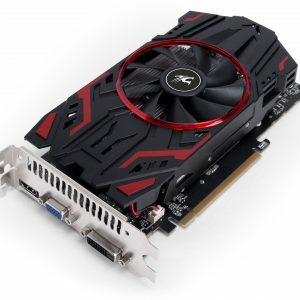 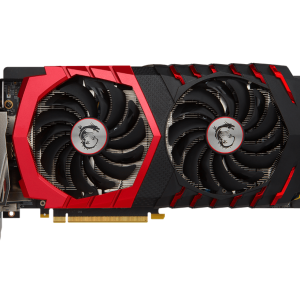 MSI OC graphics cards are equipped with higher clock speeds out of the box for increased performance. 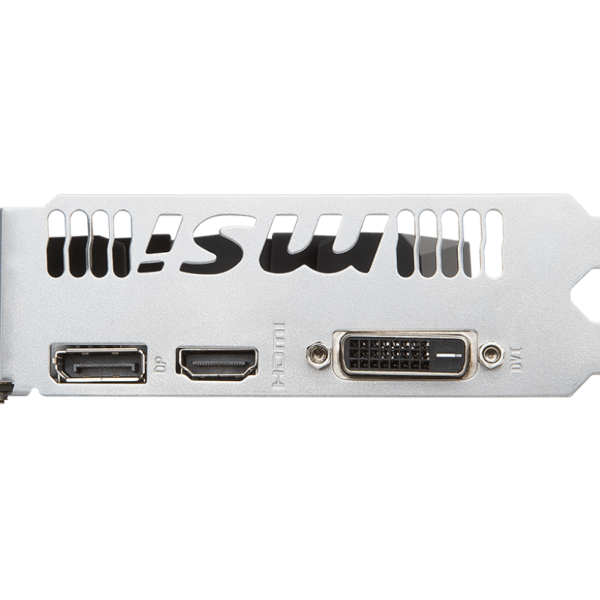 Incredibly smooth, tear-free gameplay at refresh rates up to 240 Hz. 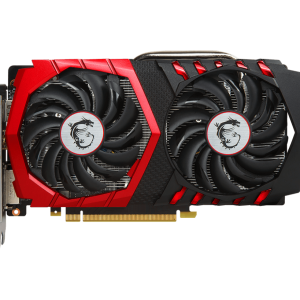 Pascal-powered graphics cards give you superior performance and power efficiency to deliver the best gaming experiences. 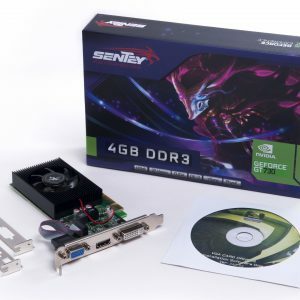 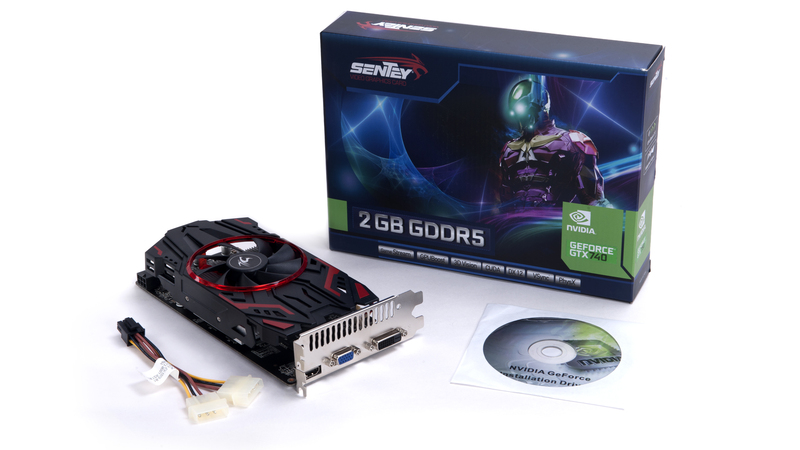 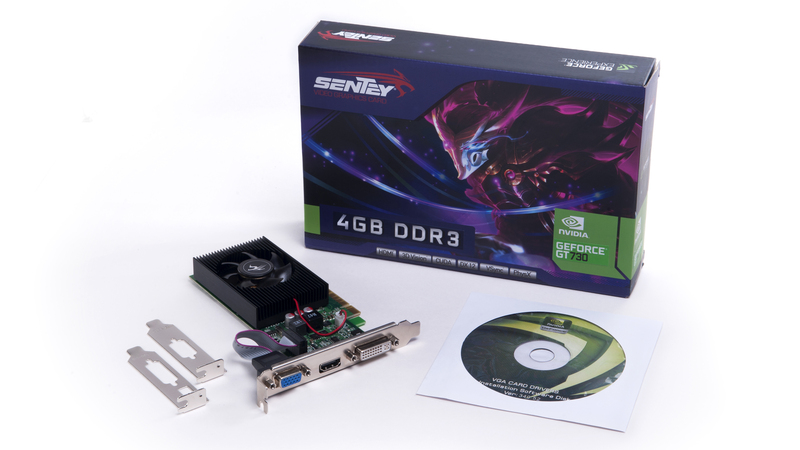 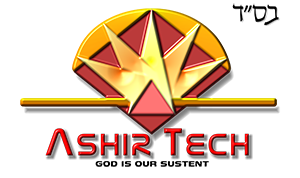 The ultimate overclocking software with advanced control options and real-time hardware monitor.